New leaks have shown us things to expect over the next few months from Xiaomi as the next four smartphones are detailed. One of the hottest smartphone manufacturers is looking to turn up the heat as the Xiaomi Mi 4s, Redmi Note 2, Redmi Note Pro 2, and the highly anticipated Xiaomi Mi5 are all expected to launch this year. The speculation will only increase as three of the four are expected to launch starting in China throughout the summer. 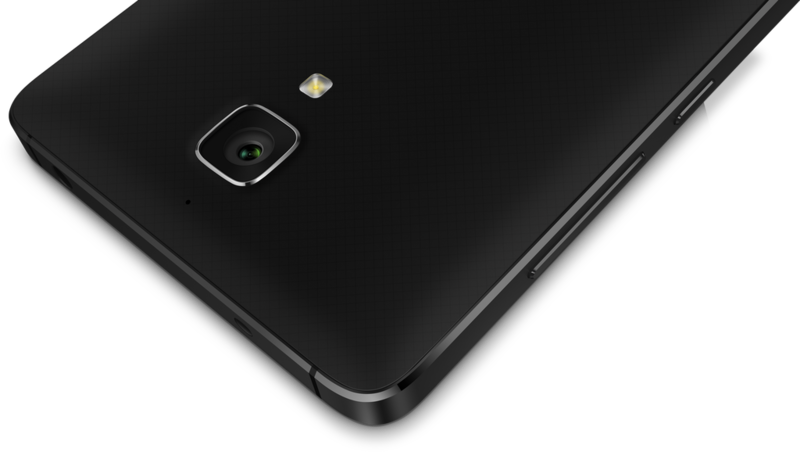 Below is all we know on the expected specs, features, and release date of the next four Xiaomi smartphones in 2015. 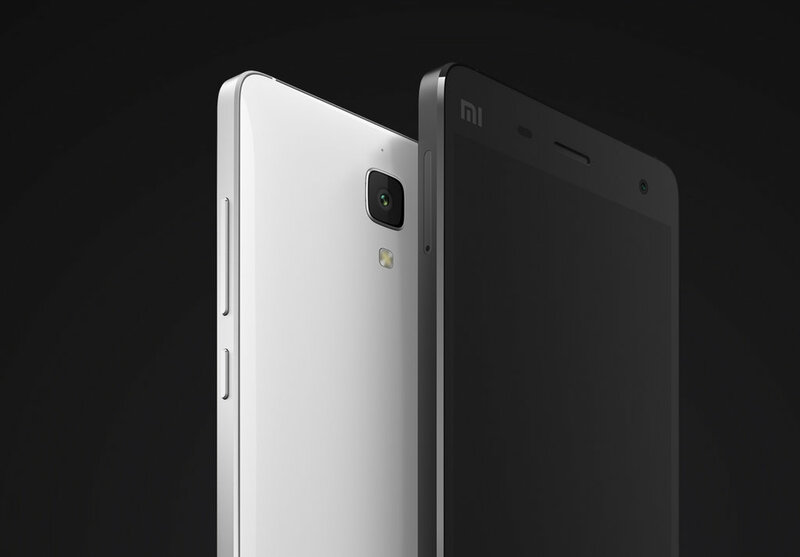 The Xiaomi Mi 4s release date will be this June in China, and it’s expected to make its way to other markets in Asia and India later this summer. 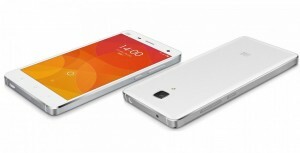 The Mi 4s will feature a 5” HD display, 810 Qualcomm Snapdragon processor, 13 MP rear, and 5 MP front-facing camera. 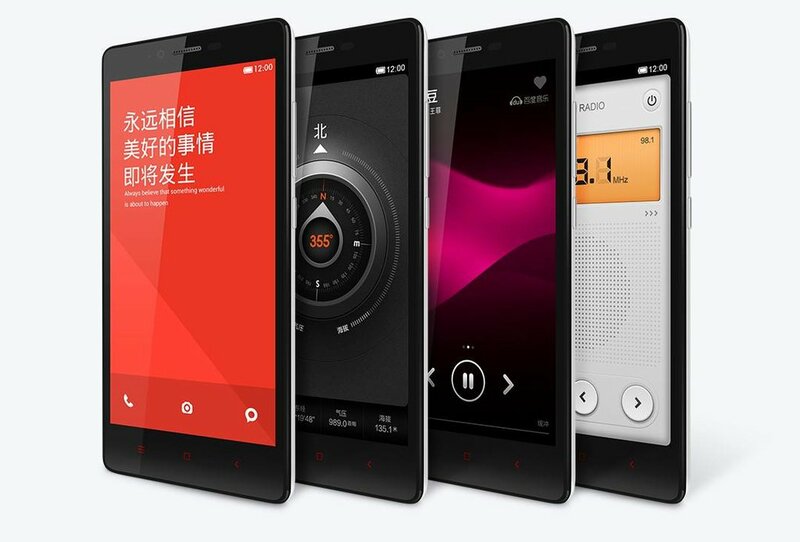 The Redmi Note 2 will be the second of four Xiaomi smartphones that will be released from this point forward. It’s expected to be made official in China this June setting up a late June release date. Expected specs and features include a full HD 5.5” display, 410 Qualcomm Snapdragon processor, 13 MP rear camera, and a 5 MP front-facing camera. The Xiaomi Redmi Note Pro 2 will also launch in June, and is expected to be released the same day as the Redmi Note 2. Sporting a full HD 5.5” display, 615 Qualcomm Snapdragon processor, 13 MP rear camera, and a 5 MP front-facing camera. The Xiaomi Mi5 is what everyone is waiting for, and after initially being rumored for a summer launch, it won’t be until the 4th quarter until we see it. Rumored to be released in China and Asia this November, the Mi5 probably won’t make it to India until the beginning of next year. The rumored Mi5 specs and features of include a 4k 5.5” display, 810 Qualcomm Snapdragon processor, 3GB RAM, 20 MP rear camera, and a 10 MP front-facing camera. We’ve also learned of a new fingerprint patent that was just applied for that could bring a fingerprint scanner to the premium handset. 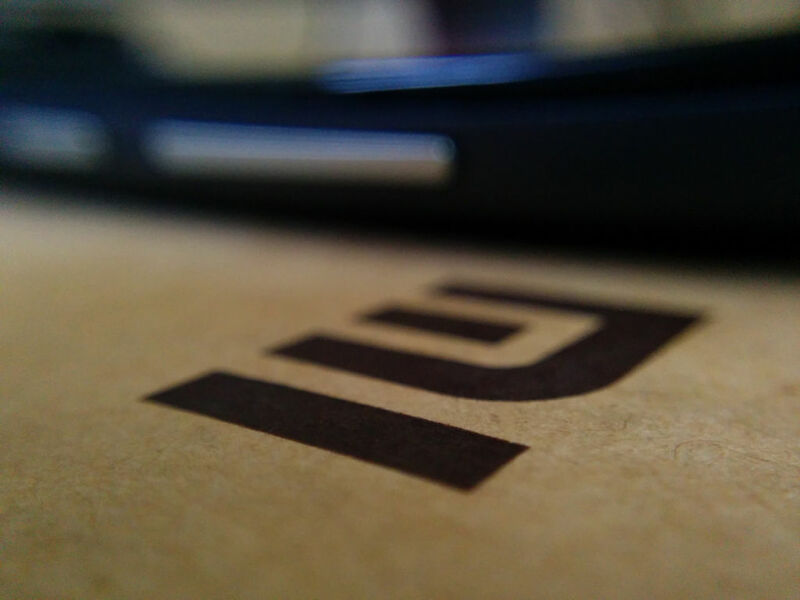 Sporting premium specs, the Mi5 will be the most expensive of four Xiaomi smartphones yet to be released in 2015.